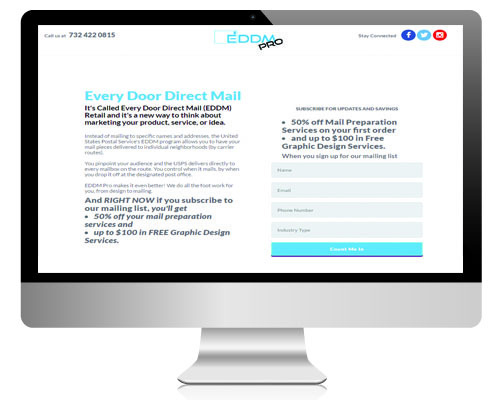 Every Door Direct Mail® services are easy to utilize when you team up with us. 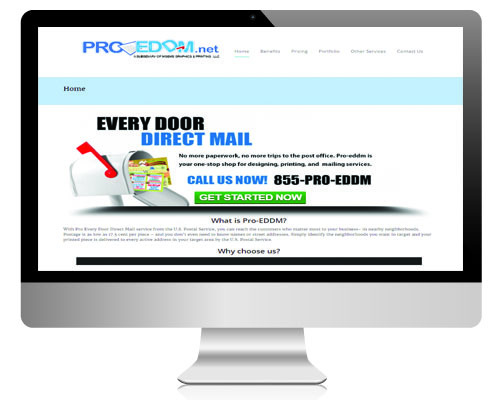 With several plans to meet your needs, EDDM® PRO is your best bet for stress-free direct mailing needs. to see your marketing options and start working with us on your marketing solutions. 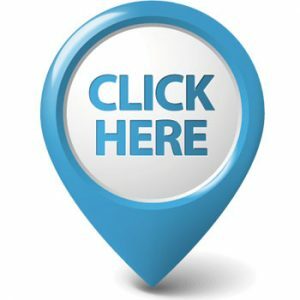 A lot of small location-based businesses benefit from EDDM. When budget is an issue EDDM can always be the answer. Rather than spending on mailing lists to targeted demographics; target your neighbors. 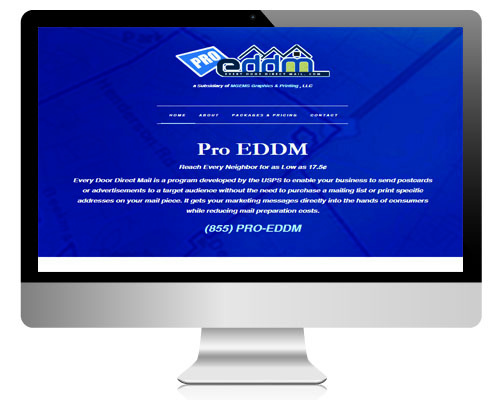 EDDM® uses a carrier route system to mail to all the houses on a postal route, getting your message to the surrounding area. 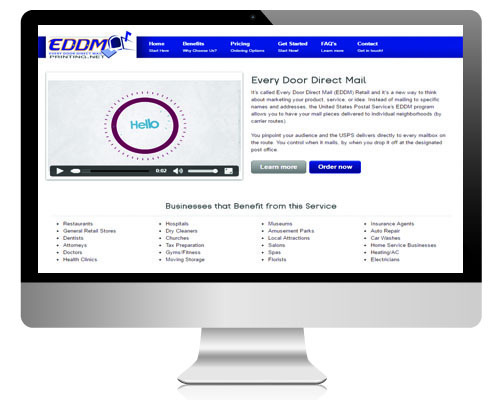 EDDM® omits the need to buy an expensive postage permit for bulk mailings, giving you the freedom to mail as you need and not spend precious marketing funds on application fees and postage permits. Designing, Printing, Preparing and Mailing - we have you covered. No matter how involved you want to be in the process, we can help you or do it all for you. MGEMS Graphics & Printing LLC is an independent provider of print shop services that is not associated, sponsored, or otherwise approved by the United States Postal Service to provide these services.